Recently, Steam onRougelike(A branch of the role-playing game) The game "Diablo Dungeon" was occupied by Chinese players. Angry Chinese players to use the game evaluation "not recommended" (that is, bad comments) way to express the dissatisfaction of the Chinese version, in more than 500 Simplified Chinese comments, some players of the game time has more than 100 hours , But they still gave the negative feedback. Correspondingly, the game media IGN and Game Informer gave it a score of 91 and a score of 9.25. The last player to be Chinese players is the "football manager 2017", did not join the Chinese support, the game's negative feedback rate was as high as 70% - before the game developer Sports Interactive's Miles Jacobson In particular, said that if the game is scheduled to reach a certain amount of Chinese, will launch the Chinese version, but then denied, and argued that the studio does not have enough manpower to produce the Chinese version. However, this does not allow players to accept, after all, "Football Manager 2017" and even support the Greek, Norwegian and Czech languages ​​such as the popular language. Angry players then captured Miles Jacobson's Twitter, and some even sent death threats. However, Miles Jacobson said on Twitter, any abuse of his remarks and members of the studio will lead to the game account is banned, and he also said in his comments without fear of the threat of players, has long been accustomed to the Steam Review area a large number of Chinese Poor assessment of the. Coincidentally, another issue of the Sega game "Total War: Warhammer" has also been canceled because of Sega unilaterally promised the official opening of the Chinese version was a lot of negative feedback. November 2 this year, Sega announced the opening of the game in Taipei, cultural strategy, and said that the future of all its games are launched simultaneously to the Chinese version as the goal. Sega main business unit Minister Bridge repair said in an interview, the Chinese culture strategy is based on an "opportunity" to promote the mdash; mdash; do not know if he said is not the football manager 2017 negative events. 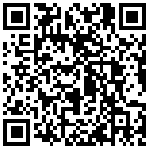 The first game to add Chinese under the pressure of negative feedback was "Lords of the Fallen" produced by CI Games. Game publishers initially announced that they would launch the simplified Chinese version, but there was no Chinese option after the official release, which led to a large number of Bad review. CI Games after the emergency made a simplified Chinese version, but the translation quality is not good. Ubisoft's "Far Cry: the original killings" have also experienced similar things in the March 1 this year on the line that day, the players found that the game did not like the promotion as to provide simplified Chinese, and have given a negative rating - mSash & mdash; SteamSpy Of the data show that the game on the line a week, contributed to nearly 10% of sales in China, second only to the United States and Russia. 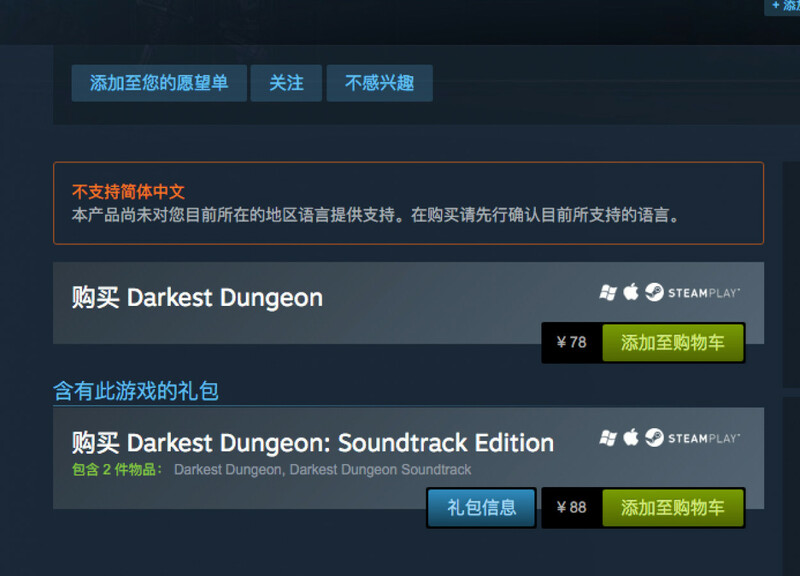 But the "dark dungeon" situation and the above three different games, the publisher did not promise before the listing of Chinese version of the game. In addition, Steam will also be prompted to buy the game page contains the language, from this point of view, such a negative feedback seems to seem a little authentic. Of course, the players will be because of a variety of strange reasons to the game bad reviews, such as selling too expensive, not always on the server and so on. 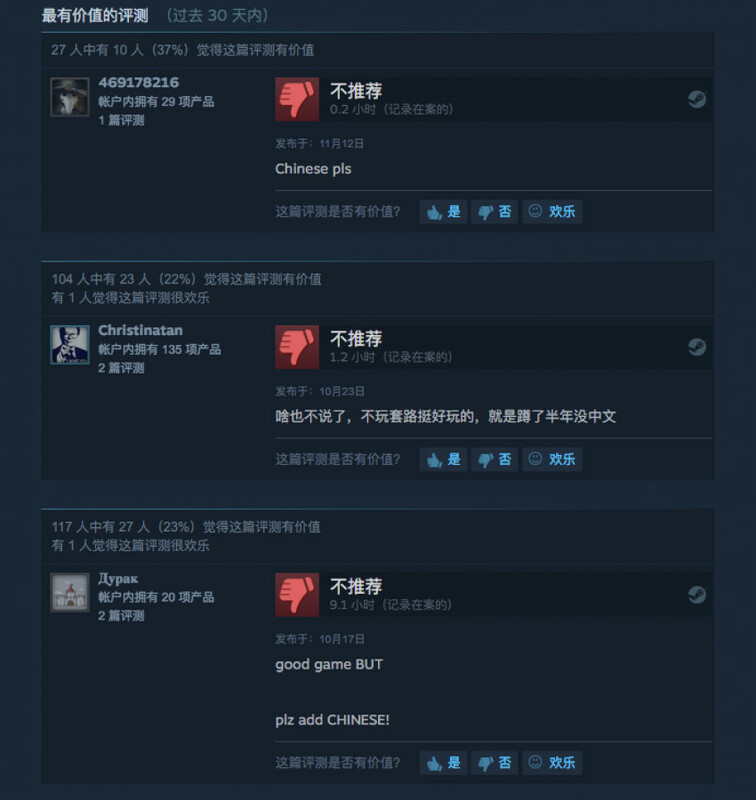 In addition, foreigners will also make "no English give bad comment" thing, so many Chinese developers lie gun. Last year, the release of "Wizard 3" host version supports Korean interface and subtitles, but bought a PC version of the Korean players found the game is not Korean, so disappointed Korean players in the comments area wrote a lot of negative feedback. Red Hook Studios, publisher of Diablo, has yet to respond to Chinese players' negative reviews. Previously, a developer called Digital Homicide has sued more than 100 Steam users because their users are not fun. In fact, with the decline in costs and increased purchasing channels, the Chinese players on the game is becoming more critical. Even a few years ago, players are more willing to use "works" rather than "goods" definition of the game, it will not consider the so-called shopping experience. To PS2, for example, this host in the life cycle of more than 10,000 kinds of games, only about 50 of the Chinese version of the game. But in the era of PS4 and Xbox One, the Chinese game has become a lot more rich with the rise of the Chinese market, this time, Chinese became a deserved service, not a gift. 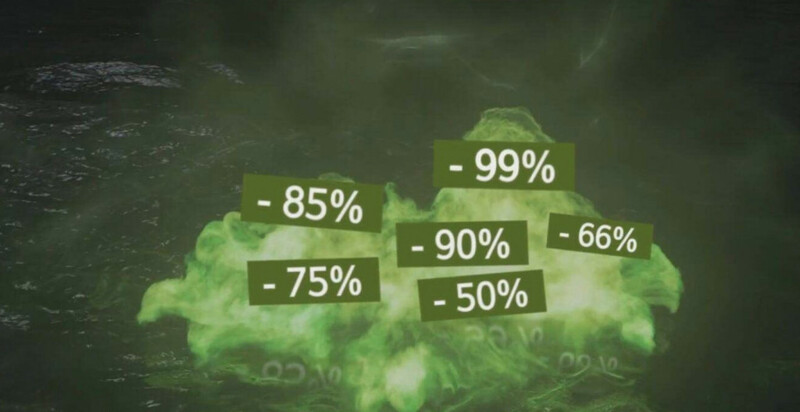 In the Steam open China, to support the RMB payment, the increase in sales in China also makes the support of Chinese new games are also increasing rapidly. There are currently 709 Simplified Chinese games on Steam, with more than half of them being released on Nov. 4, 2015, after Steam supports RMB payments. When more and more Chinese players feel that Chinese support is justified, this kind of event may not be unexpected. Of course, we are still not good conclusion "Chinese did not give bad comments" is the players of the reasonable requirements of the goods, or an immoral behavior. But for those who play time less than 0.1 hours of players, can spend 200 dollars for a negative feedback, must be true love.